As leaders in business we know that any misunderstanding within our teams is going to impact morale and ultimately performance negatively. 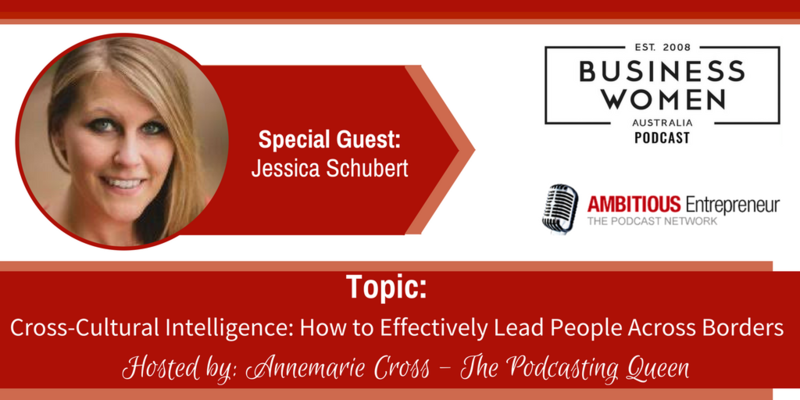 So, joining me today to speak more on the topic of Cross-Cultural Intelligence is Jessica Schubert. An accredited Executive Coach and Leadership Facilitator – Jessica works with individual professionals and corporate teams. 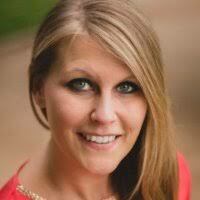 Her passion is to help people increase awareness of who they are as a person and as a leader. She equips them with tools to help them make sustainable behavioural change, to be happier individuals with a greater sense of emotional and social intelligence and to impact people around them positively. Ultimately she supports them to be better leaders. 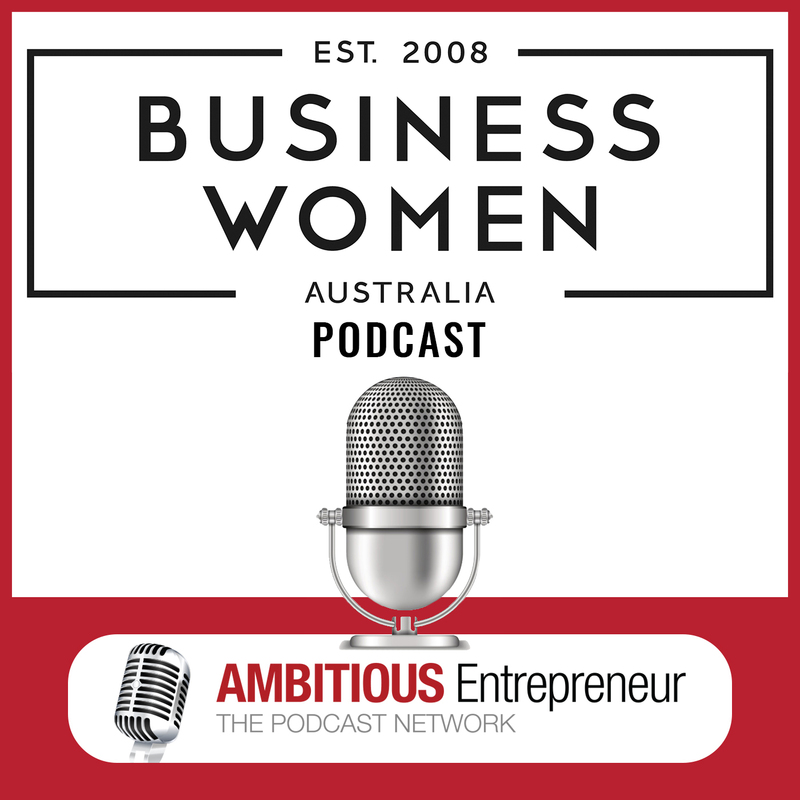 Over the last 20 years Jessica has led large cross-cultural teams in Europe and Asia in the corporate world and she draws on her expertise in leading and growing organisations predominantly in the services industry but most and foremost from working with people from different backgrounds and cultures. Demystifying Cross-Cultural Intelligence. Why is CQ so important working in a globalized and connected world? How CQ helps you to become a better leader! Leading and working with people from different cultures? Here are some hacks on overcoming barriers and collaborating in international environments. I am an accredited Executive Coach and Leadership Facilitator. I work with individual professionals and corporate teams. My passion is to help people increase awareness of who they are as a person and a leader. I equip them with tools to help them make sustainable behavioral change, to be happier individuals with a greater sense of emotional and social intelligence and to impact people around them positively. Ultimately I support them to be better leaders. I have lead large cross-cultural teams in Europe and Asia in the corporate world over the last 20 years and draw on my expertise on leading and growing organisations predominantly in the services industry but most and foremost from working with people from different backgrounds and cultures.